1. 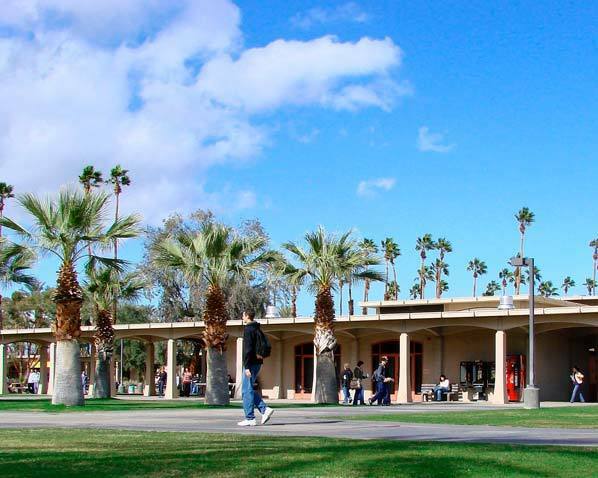 Going to a community college first can help them discover what they really want to do. We all have ideas of what we want to major in when we are in high school, but sometimes in our first or second year we find new interests. Most community colleges allow them to explore these options, dabble in coursework for different fields, and identify their goals. 2. Regardless of whether they will attend a four year out of high school, or transfer to one from a community college, they will still have to go through the college acceptance process. However, if they choose to transfer it postpones the process by a few years. Along with number one above, this grants them the opportunity to mature a bit, and deal with the stress and aggravation of the acceptance process at a time when they are better prepared for it. 3. Community colleges have some amazing professors and learning opportunities and they are nothing to scoff at. 4. Honestly, a lot of money can be saved following this route. I cannot say what the economy will be like 15 years from now when my daughter will be going to college, or 16 years from now when my son will follow. But saving money is a good thing in any economy. 5. In large university settings they may not always get the attention they might need from a professor. 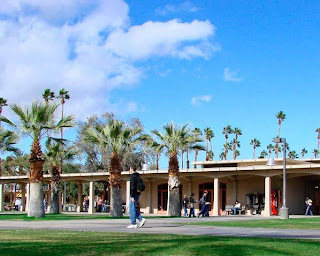 Community colleges are often in smaller settings and they have more chances to speak to their professors privately after class or during office hours to discuss any questions about lectures or coursework. 6. Community colleges are often smaller in size than four year institutions, which may offer just the transition they need. 7. Not everyone is out to get a four year degree. Sometimes an Associates Degree or just learning some marketable skills will suffice. 8. A community college can allow them to live at home for a few more years if the four year they will aim towards is out of town. Not only will that save money, but it may again help them mature a bit before having to be on their own. Having considered all of the above I really hope my children will be inclined to attend a community college. However, it will ultimately be their choice. How do you feel about community colleges?